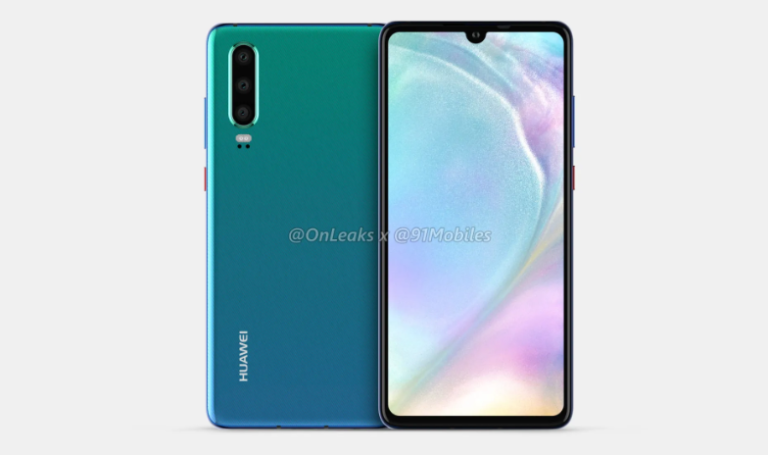 Huawei P30 to be unveiled at the end of March - Playfuldroid! According to a press release on its business plan for Poland, Huawei has slipped out that the highly anticipated P30 series will be announced in Paris at the end of March. This fall inline with recent reports which also pointed out a end-March unveiling day for the Huawei P30 series which had been subjected to tones of leaks in the recent weeks. For the benefits of those who’d missed out, the latest rumors out of China had suggested that the P30 and P30 Pro will be featuring an OLED display panel alongside an in-display fingerprint sensor. Similarly, they are also expected to sport a ‘periscope’ optical zoom camera.